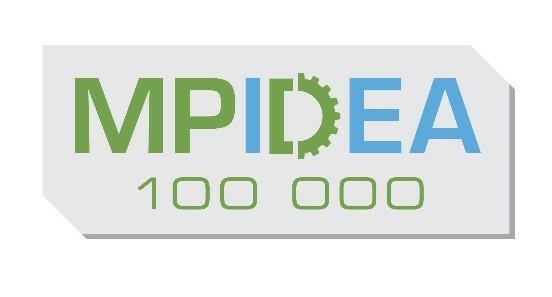 The objective of the MPIDEA competition is to create new jobs in Finland. The participating proposal can be an idea, a product or a service, which is based on digitalization and digital solutions. If necessary, other concise material can be included, however the proposal has to be fully understandable as such based on the answers provided in the form. The presenter of the proposal is committed to supplement the application should the Jury so demand. The presenter of the proposal waives the right to publicize the proposal, while at the same time maintaining all the copyrights. The publication is conducted with a necessary respect towards the trade secrets. The participating proposals must be submitted by 19th April 2019. More information about the competition rules here. 1. A summary (max 1000 characters): *This question is required. 3. Social security number (when taking part as an individual) / VAT number (when taking part as an organization/institution) *This question is required. 8. The participant’s introduction (max 500 characters): *This question is required.